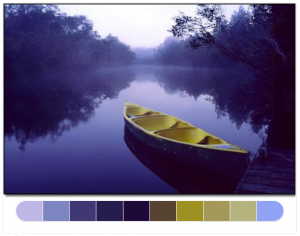 There is a wide variety of Web tools available for use when you are planning the color palette for your next project. You may have a color scheme in your mind before you start, or you may not have a clue what direction you want to head in. Either way, I have found these web tools to be invaluable when I am trying out new color schemes or I am doing a job for someone with an unusual plan for a color scheme. I hope you find them to be helpful, too. Before you start saying, “Oh no, the crazy lady is talking about typography again,” let me remind you how important this subject can be. I can agree that not everyone gets as excited as I do about typography, but in some cases, it can make or break your project. 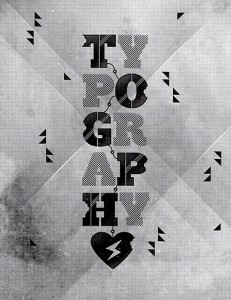 With that in mind, let’s talk about a few things to keep in mind before you start your first typography project. Are you a graphic designer searching for ways to create a poster that will capture the attention of your audience? 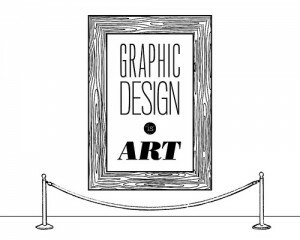 Poster design has been plaguing artists since the invention of the printing press. 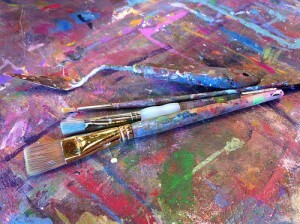 Finding just the right mix of images, colors and words to deliver the message you are hoping to impart can be difficult. I guess that is one of the tricks of graphic design. 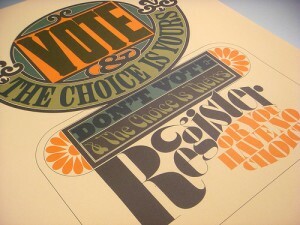 There are a lot of tips out there regarding how to make the perfect poster. I am going to try to sort through them and see if I can find the ones that work the best. I will throw in a couple tips of my own that have helped me with poster design. If you are an aspiring artist, you have probably learned how difficult it is to achieve fame. To me, my art is very personal. When I started painting, it was painful to me if everyone wasn’t as excited about my work as I was. I realized, eventually, that if I was happy with what I produced, it didn’t matter what anyone else thought. I will never be Georgia O’Keefe and I am OK with that. That being said, many artists never acquire the fame they hope for in their lifetime – not even Van Gogh – but, let’s see if we can come up with a method to get some extra attention. 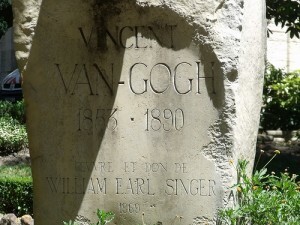 Vincent van Gogh was born 1853 and left this world in 1890 at the very young age of 37. I can’t imagine that there are very many people who have never heard of van Gogh. This is not a name that would only be recognized by art aficionados, but rather by most everyone. That means Vincent van Gogh would be classified as a famous man. And we all know that famous people are rich and live fabulous lives, right? Not so at all. Van Gogh’s story is a monumentally sad story that could definitely leave you in tears. You may know his paintings but I would like to share some of his story with you. Do you have a bucket list? There was a time when I thought the idea of a bucket list was foolish. Why waste time making a list of things you want to do, when you can just do all of those exciting things? As I got a little older I realized that we all have things we want to do before we die and a bucket list just gives us a venue to keep track of them. There is, actually, great joy in accomplishing an event and marking it off the list. Anyone who knows me would know that the Louvre would be at the top of my list. I crossed this major accomplishment off my list a couple of years ago. I encourage everyone to make this trip at least once in their life. Trust me when I tell you that the Louvre is not just an art museum, but an incredible piece of the history of France. 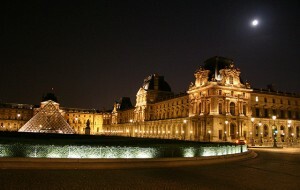 The Louvre sits on the bank of the Seine in beautiful, historical Paris. When it was built, the Louvre was a fortress. From the mid-16th century until 1793 the building was used as a royal palace. When Louis XIV moved to Versailles, an art museum was born. Just looking at this building from the outside is like being in the presence of the greats. The feeling of history permeates the air.